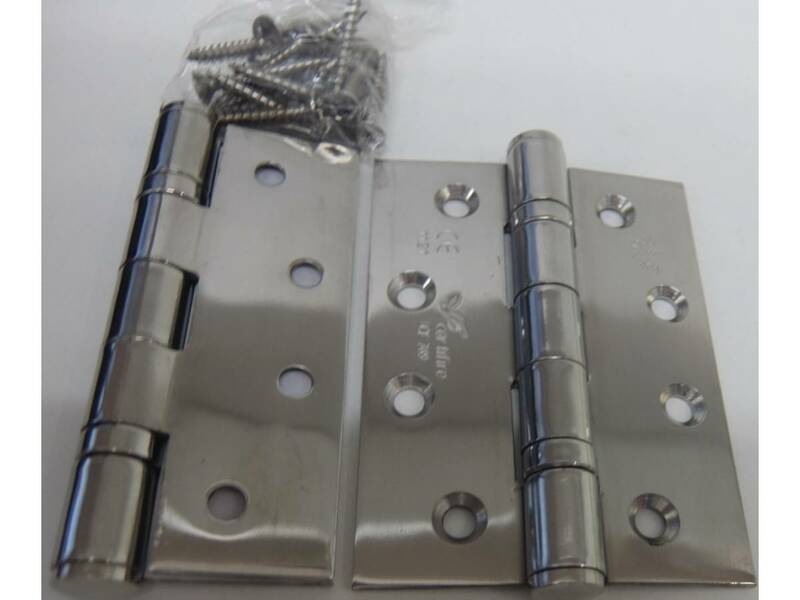 It is recommended that you use 3 hinges per door. 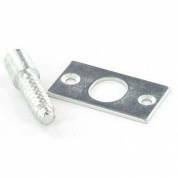 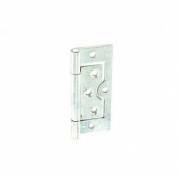 Typically used for internal doors. 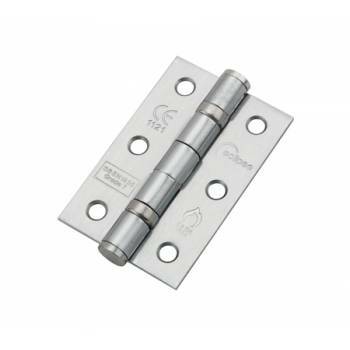 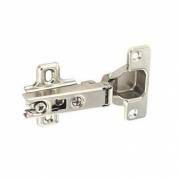 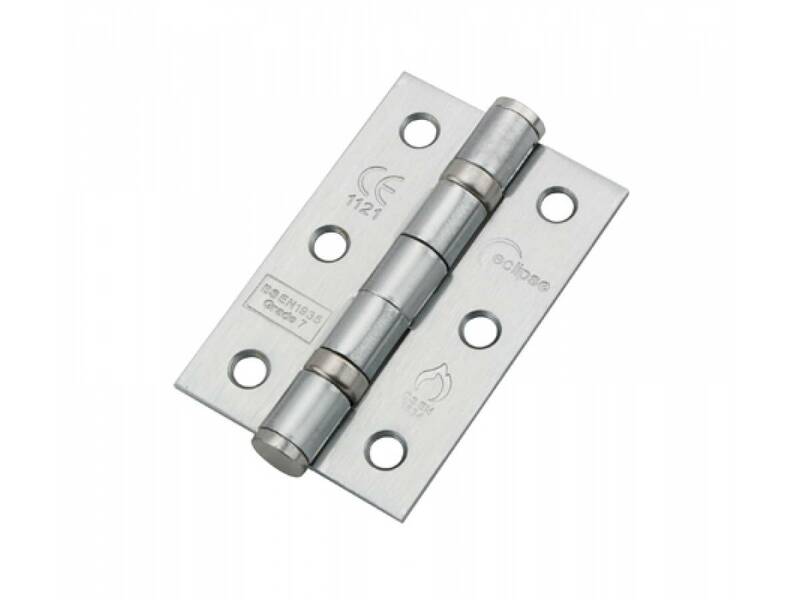 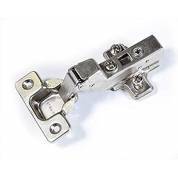 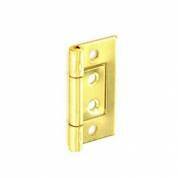 Typically used for external fire doors.